Illinois lawmakers are wagering that sports betting could be legal nationwide in the very near future — and want to be ready for when that day comes. Five different pieces of legislation are pending in the General Assembly addressing the legalization of sports wagering in Illinois. The possibility exists for allowing sports wagering only at casinos and racetracks or opening it up to mobile betting as well. Chris Grove of Eilers & Krejcik Gaming LLC estimates that Illinois could see between $301 million and $681 million in legal sports wagering, depending on which option lawmakers select. “You need to look at how legal sports betting can capture the greatest market of those individuals who are planning to bet in the black market,” Grove told lawmakers last week during a state Senate hearing on the issue. Will Green, senior director of research for the American Gaming Association, said getting people to bet on sports legally requires states to offer payouts similar to what off-shore bookies are offering. He said while waiting for a ride from O’Hare International Airport to give his testimony before the state Senate panel, he saw three men on their phones checking out sports betting sites. He approached and asked them if they were ever concerned about betting on the illegal sites. “They were like, ‘Who cares? No one is ever going to know,’” Green related during the hearing. He then asked them if they would go with a legal site offering a $47 payout on a game or an illegal site offering $50. “They said they choose the site based on the money they could win. They said, ‘We’re not stupid,’” Green related. Bills in the General Assembly vary in the state’s cut of legalized gambling. The various bills call for the state to get anywhere from 6-16 percent on the total amount of money handled. 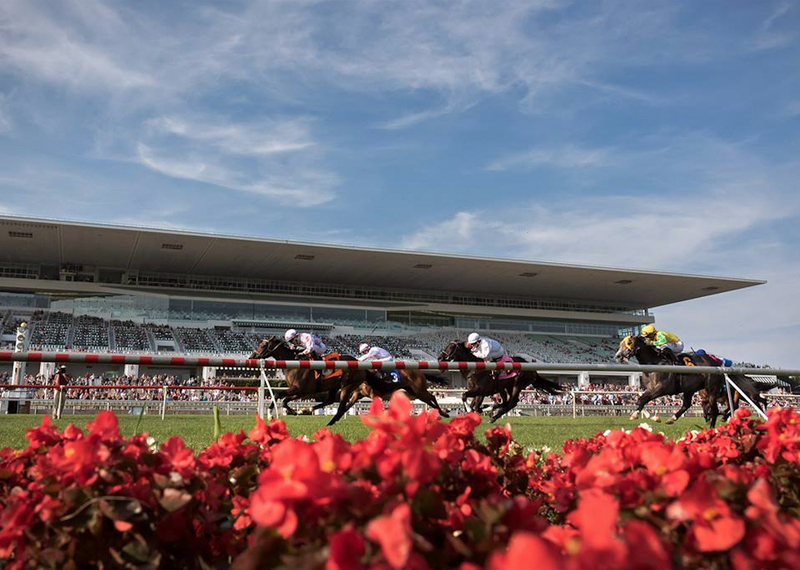 That could mean anywhere from $10 million to $108 million for the state annually in sport wagering, depending on the final determined state cut and how expansive lawmakers are with wagering. 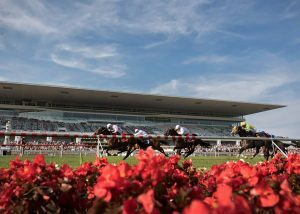 The reason for the push in Illinois and the states is a U.S. Supreme Court ruling could come down as soon as later this month, opening the door for sports wagering to be allowed on a state-by-state basis. Major League Baseball and the National Basketball Association, which both, for years, have opposed any expansion of legalized sports gambling, are giving their blessings to sports wagering in Illinois — as long as they get their cut. MLB and the NBA are seeking 1 percent of the total amount wagered as an integrity fee, noting that without their products there would be no sports wagering. Bryan Seeley, senior vice president of investigations and deputy general counsel for Major League Baseball, said the leagues are entitled to a portion of the wagered money. Seeley questioned if an Illinois overseer of sports wagering found an incongruity with an Illinois resident betting on a Florida Marlins-Seattle Mariners game would Illinois have the time and resources to investigate that incongruity by traveling to both coasts. That 1 percent integrity fee would cover such investigations, Seeley noted. Seeley also urged lawmakers, should they legalize sports wagering in Illinois, to keep betting only to games at the highest professional levels. “You may not want someone betting on the Kane County Cougars and the Peoria Chiefs,” Seeley said, noting that lesser-paid athletes could be more susceptible to individuals paying them to alter the outcome of a game. He also cautioned lawmakers about allowing side bets, such as whether the next pitch will be a curve ball or fast ball. “There’s too much integrity risk,” he said of allowing those types of side bets. Dan Spillane, senior vice president and assistant general counsel for league governance and policy for the National Basketball Association, said states have circumvented professional leagues for years. “They provide critical impact” on sports betting, Spillane said, lobbying for the integrity fee. “You would not have sports betting without the competition,” Spillane said.